Imagine discovering you’ve contracted a devastating disease that would end life as you knew it. Author Lisa Douthit not only experienced this, it happened multiple times. After surviving four different cancers, she hit the final wall when a life-threatening autoimmune disease took over. Exhausted and discouraged, she had to make a choice: give in to disease and let nature take its course, or find the strength to figure out what was happening…and more importantly, why? After immersing herself in the study of illness from a physical, emotional, and spiritual perspective, Lisa learned how to recreate her body from the cellular level and keep her sense of humor. She shares her crazy, often hilarious journey in this moving memoir, which is both a practical health guide and a lesson in finding your own, personal power to create positive shifts in your health. The result is a roadmap that guides us through the darkest hours of life. With every purchase, you can donate a second e-copy to someone struggling with chronic illness. 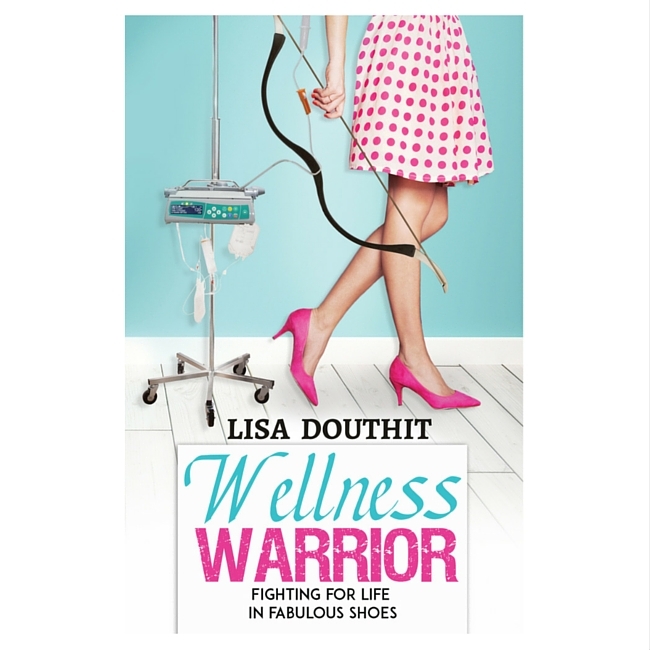 Simply go to LisaDouthit.com/WarriorBook to learn how you can help someone be well even if they aren’t in perfect health. Alone we are strong, but together we are invincible. Help others become warriors too.